Chasing a challenging target of 286 runs, Hong Kong rode on half-centuries by opener Nizakat Khan and Anshuman Rath before batting out their full quota of 50 overs for a score of 259/8. Khan was the highest scorer for Hong Kong with 92 runs off 115 balls while Rath scored 73 off 97. The duo frustrated the Indian bowlers for a rather lenghty period on their way to an opening partnership of 174 runs in 34 overs. 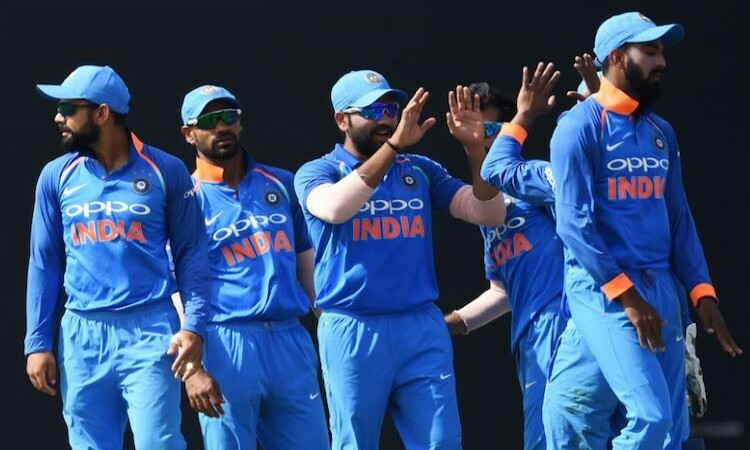 Kuldeep Yadav finally broke the partnership with a flighted delivery when Rath tried to go for a big shot only to see India's stand in skipper Rohit Sharma pull off a fine diving effort. Khan departed in the next over after being trapped leg before by debutant pacer Khaleel Ahmad. The departure of the two openers saw the required run rate climb steadily. The rest of the Hong Kong batsmen did well to bat out the remaining overs, but did not have the ability nor perhaps the experience to go for the win.